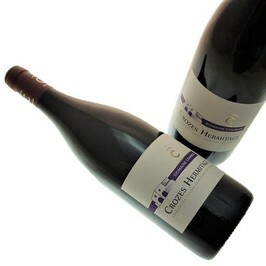 Clos des grives by Laurent Combier is certainly one of the best Crozes Hermitage ! 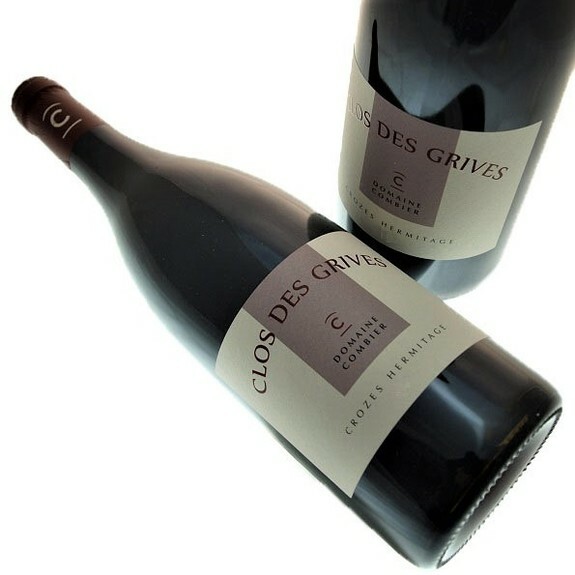 Domaine Laurent Combier Crozes Hermitage Clos des Grives Red has an intense red robe with black fruits and liquorice aromas. The mouth is round and the finish is long. Domaine Laurent Combier Crozes Hermitage Clos des Grives Red is best served at 18°c and put in a carafer 1h before tasting. To try with hare "à la Royale" or a Deer Civet. The history of the Domain Combier goes back up in 1936 when that Camille Combier buys a property of 3 ha of vineyards. In 1952, the vineyard extends over 5 ha of whom a plot of land which will be the Clos des Grives in 1990. 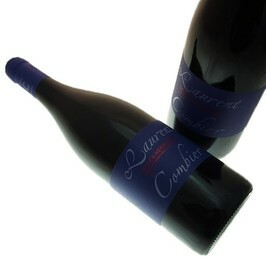 It is today, Laurent Combier who exploits the domain of 25 ha as independent wine grower. The Domain Combier is situated at the heart of the naming Crozes-Hermitage. 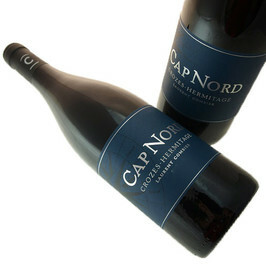 He also possesses 1 ha in naming Saint Joseph. 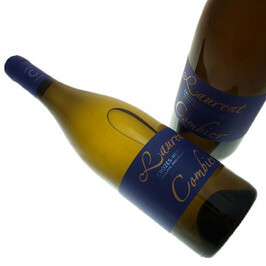 Wines of the Domain Combier develop a franchise and an elegance of the fruit, the aromas and the tannins.